Moving home is a stressful time, there's no doubt about it but knowing you have a reliable and professional furniture removal service booked can help provide some welcome comfort. 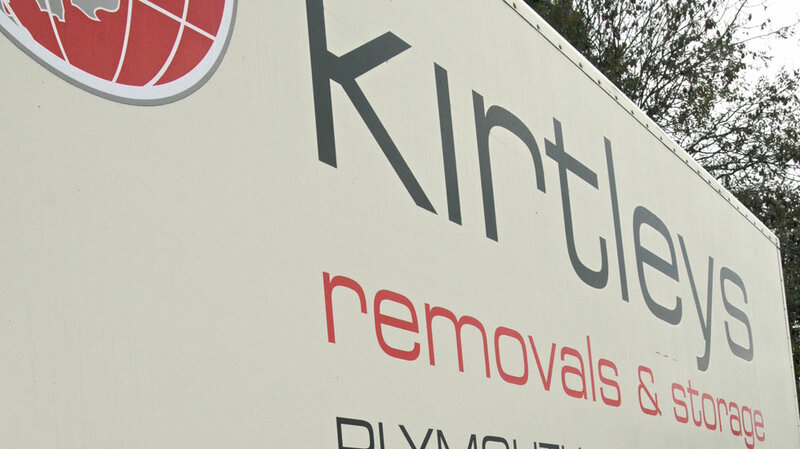 Kirtleys Removals is a family-run business with years of experience in providing such a service and from our Plymouth base, we cover the local area, Devon and Cornwall together with nationwide removals and even international home moves. 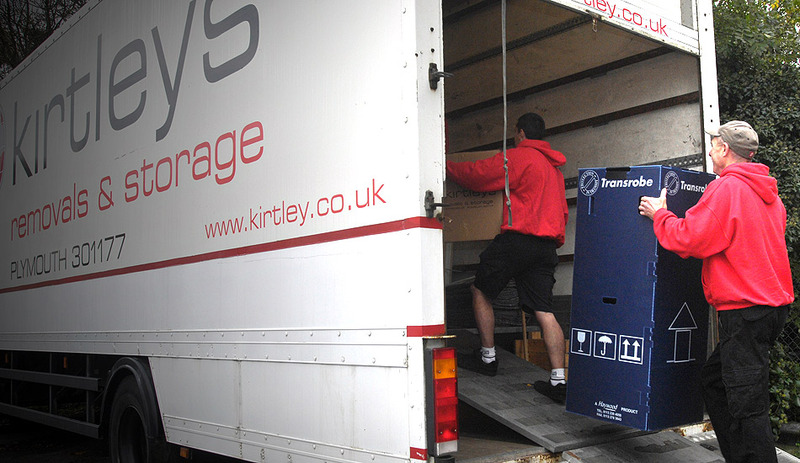 Our fleet of vans and removal lorries are fully insured and fitted out with the appropriate equipment to transport your furniture and belongings safely. We match the right size removal vehicle to your requirements ensuring costs are kept down and our impact on the environment is minimalised. All staff are fully trained and you'll find them extremely helpful and friendly. We're big enough to deliver a top class service and yet small enough to provide a caring, personal touch which is often found lacking in the national companies. 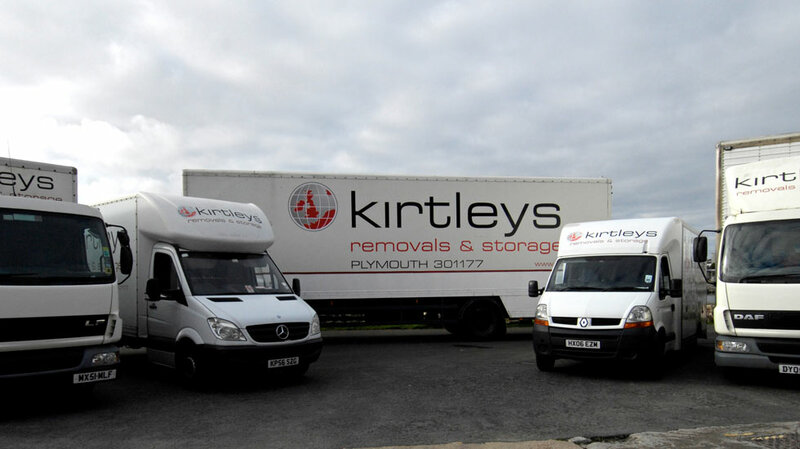 Give Kirtleys a call on 01752 301177 and discover our "can do" approach to home moves! As businesses develop, there often comes a time when a move to new premises is required. 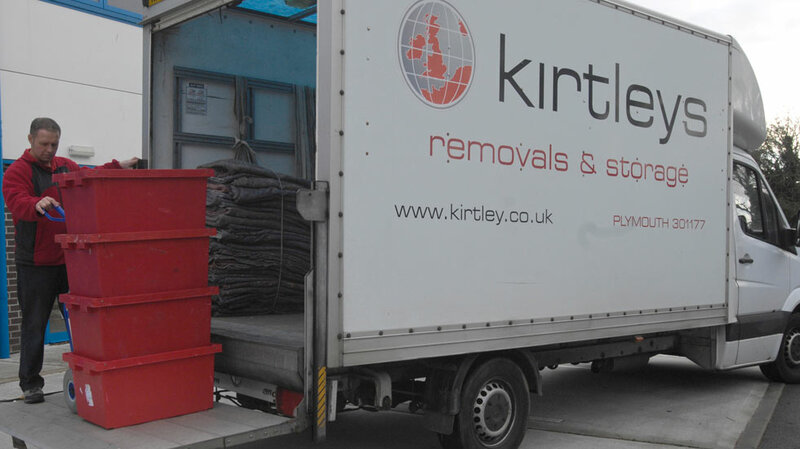 Kirtley Removals have a great deal of experience in helping local companies to relocate, both locally and further afield. Whether you are office based or have shop displays and stock to move, we can help. 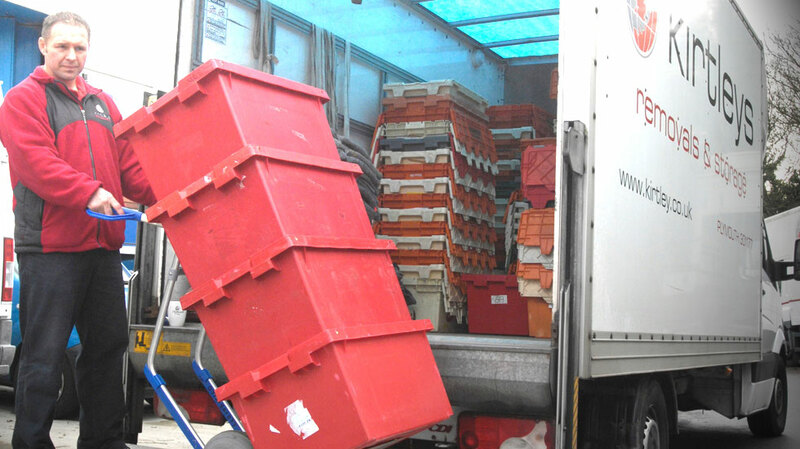 We understand your company property is potentially fragile and costly to replace, that's why our removal staff are fully trained in office & shop moves and carry the correct equipment - trucks, document boxes, blankets and straps - to enable them to transport items swiftly and safely to their new location. Thanks to our varied fleet of dedicated removal vehicles, we are able to match the van or lorry to the size of job, thus helping to keep costs and environmental impact down. 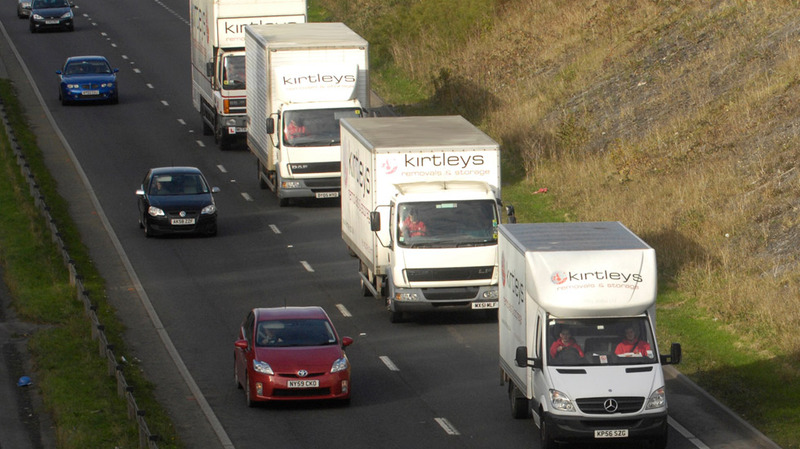 Kirtleys are proud to be the preferred choice for many local companies who require regular removal and courier services. Our approach is to work with our commercial customers and to be as supportive as possible. We arrive at a time that suits you and have our own secure storage on offer should this be required. I would like to thank you for a fantastic service that made our day very special. ...provisions were tailored to our needs and throughout the day your staff were efficient, friendly and extremely helpful. It was comforting to be in safe hands during a potentially stressful time and I would definitely recommend you to family and friends.